Please apply online using Meal App Now! Paper applications are available by request at Food and Nutrition Services. One application per household please. Free and Reduced Price Meals are available to families who believe they may qualify. If your family chooses to apply please complete a "Free and Reduced Meal Price Application Form"online. You will be notified by mail of your child's status. Until notification you must provide your child with a lunch or lunch money. Dickinson ISD announces its policy for providing free, reduced-price, and paid meals for children served under the National School Lunch Program and School Breakfast Program. The Education Service Center Food & Nutrition office has a copy of the policy which may be reviewed by any interested party. The household size and income will be used to determine eligibility for free and reduced-price benefits. Foster children who are the legal responsibility of a welfare agency or court may also be eligible for benefits regardless of the income of the household with whom they reside. Application forms with a letter explaining the availability of free and reduced-price meals for their students are being distributed to each student. Applications are also available at the principal's office in each school. To apply for free and reduced-price meals, head of household must fill out the application and return it to the school's cafeteria or to the Food & Nutrition Application Window or mail to Food & Nutrition Services * P.O. Drawer Z, Dickinson, Texas * 77539. Applications may be submitted anytime during the year. 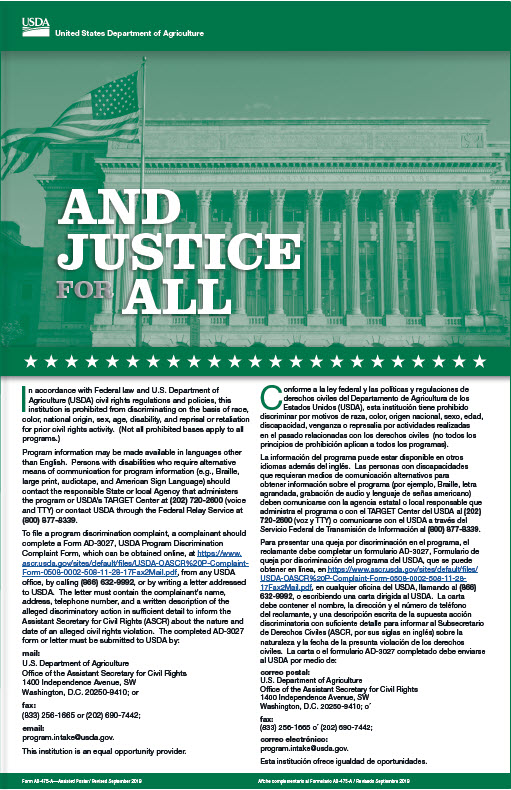 For Food & Nutrition Services officials to determine eligibility for free and reduced-price benefits, households receiving food stamps or TANF have to list only their child's name and food stamp or TANF case number. An adult household member must sign the application. Households that do not list a food stamp or TANF case number must list the names of all household members, the amount and source of the income received by each household member and the social security number of the adult household member who signs the application. If the adult who signs the application does not have a social security number, the household member must indicate next to the space for the social security number that one is not available. The application must be signed by an adult household member. Households that list a food stamp or TANF case number must report when the household no longer receives these benefits. Also, if a household member becomes unemployed, the household should contact the Food & Nutrition Services Office. Such changes may make the children of the household eligible for benefits.